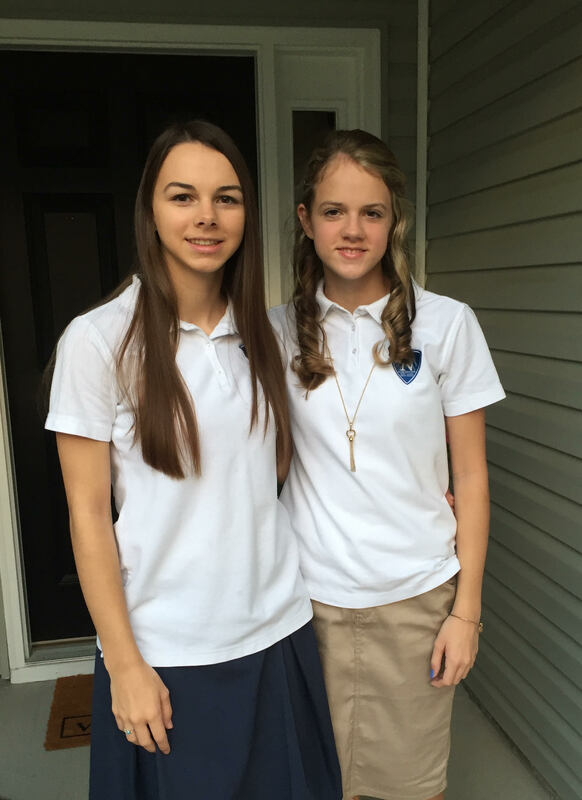 Tuesday was the first day of school for my daughters ~ a High School Junior and a Freshman! Melanie’s one of my favorite bloggers, and I loved the video and thoughts she shared on her daughter’s first day of high school. Cassandra asks, Feeling Bored with Your Marriage? Here’s How to Change It. Ayanna shares Five Things Every Mom Wants Her Daughter to Know. Laura gives us a Master List of Simple Lunch Box Ideas. These would work well for quick lunches at home, too! Even though we’re still experiencing hot weather here, I made this White Bean and Chicken Enchilada Soup for supper on Thursday night. It was delicious, and will definitely go on the menu for fall and winter.